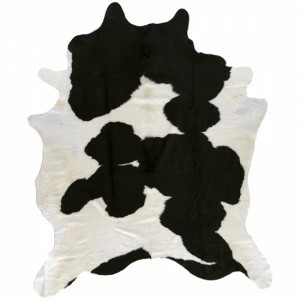 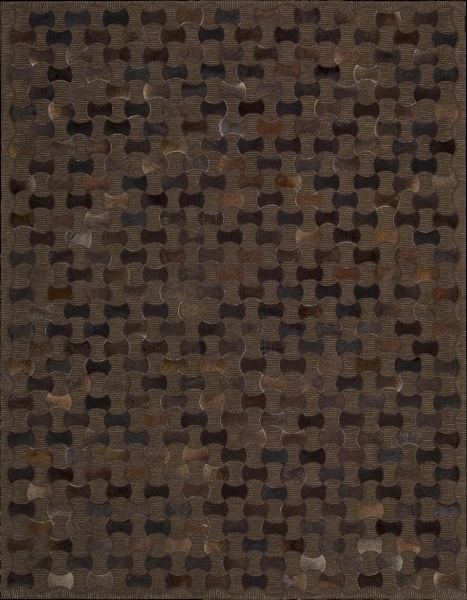 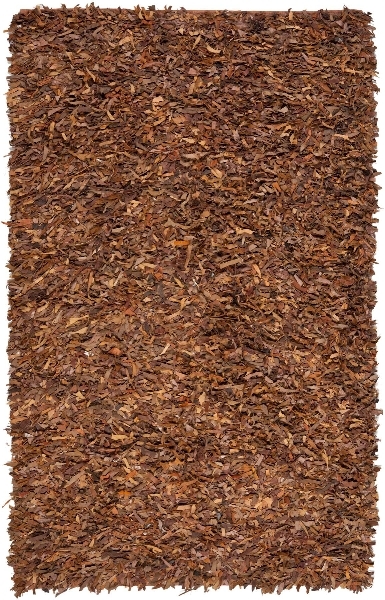 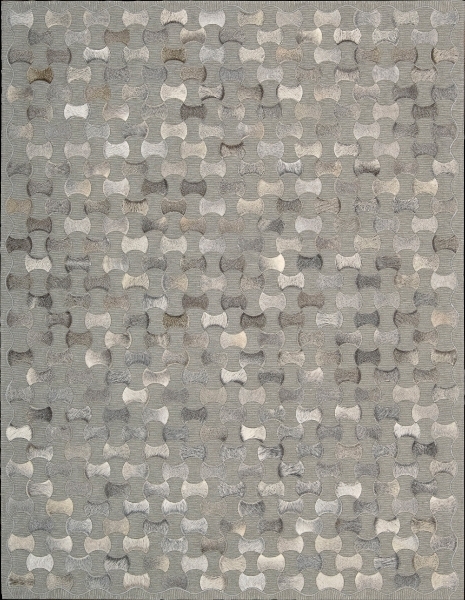 Our animal skin rugs are available in various designs, sizes and colors. 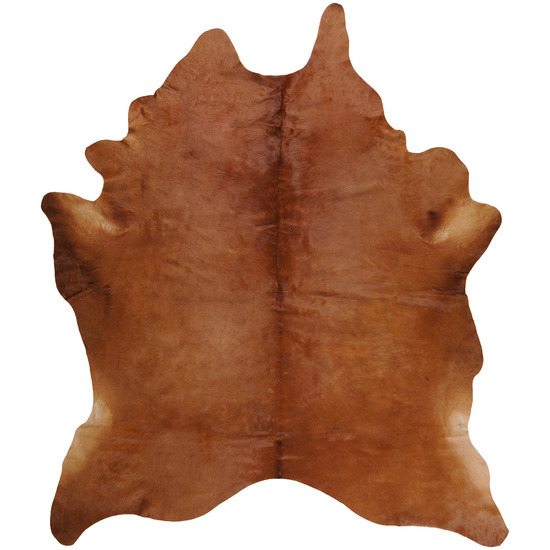 The designs come in both natural animal hide as well as printed hides. 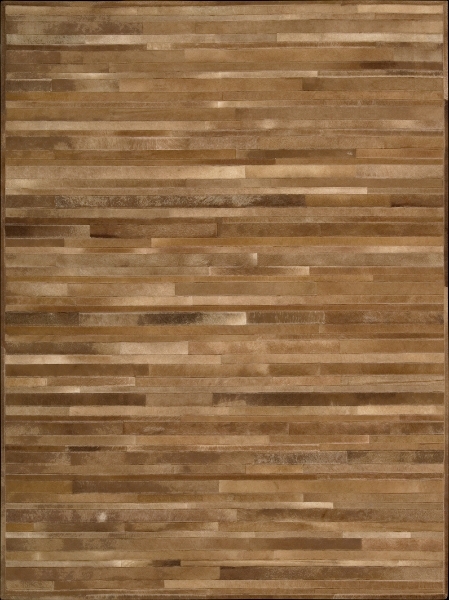 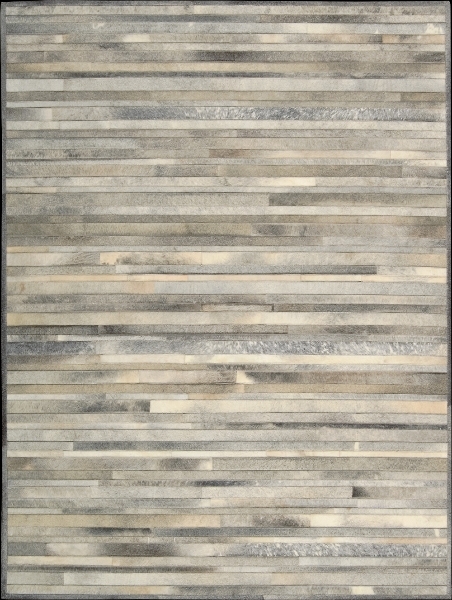 We carry all the latest designer leather rugs available from renown designers such as Calvin Klein and Joseph Abboud. If you are looking for an authentic cow hide or leather rug for your home, we invite you to come by our Virginia Beach rug showroom today to see your options. 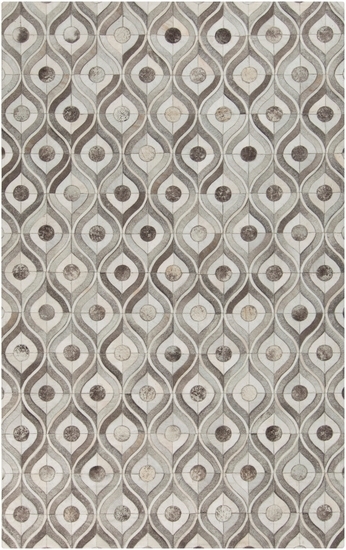 At Mark Gonsenhauser’s Rug and Carpet Superstore, we offer one of the largest selections of affordable rugs in Hampton Roads. 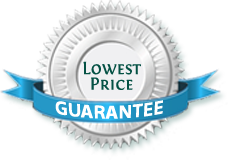 We are happy to help you with a rug appraisal, rug cleaning, and repair. 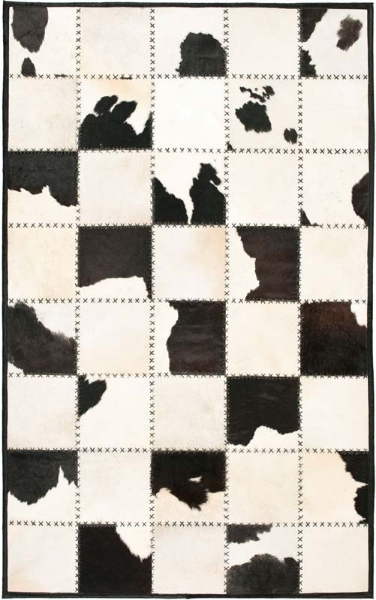 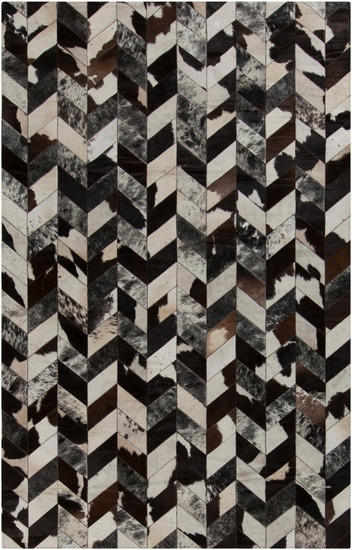 Stop by today to view available animal skin rugs.